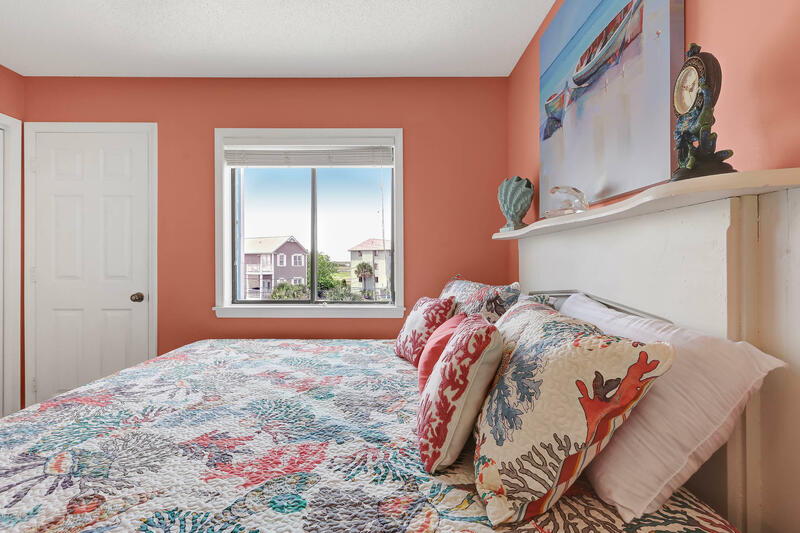 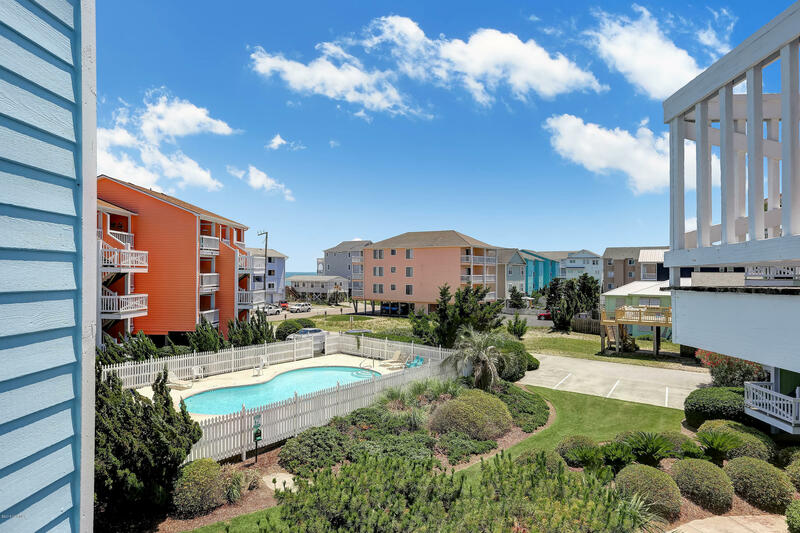 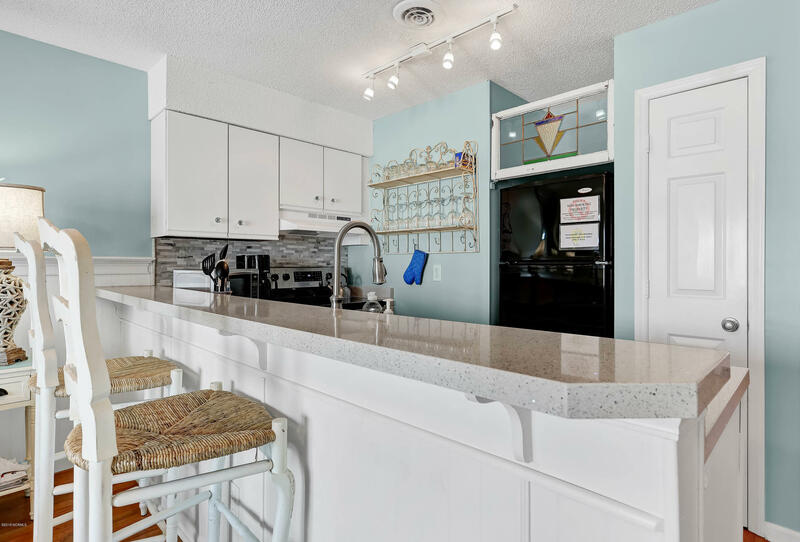 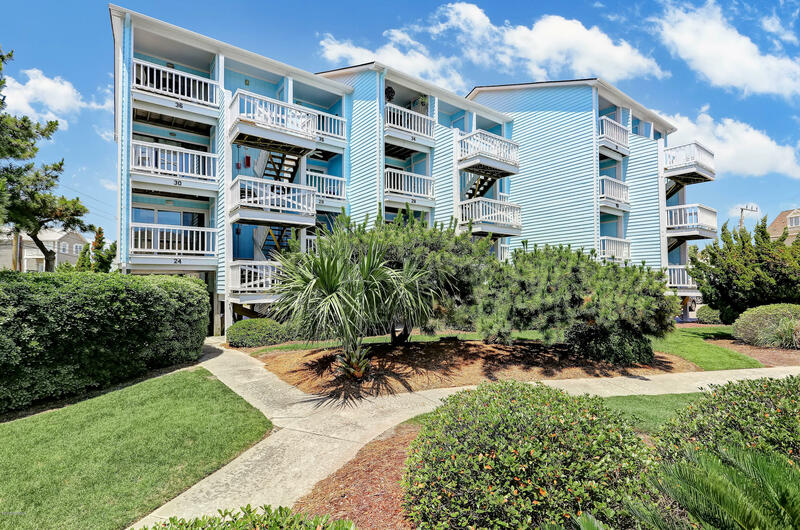 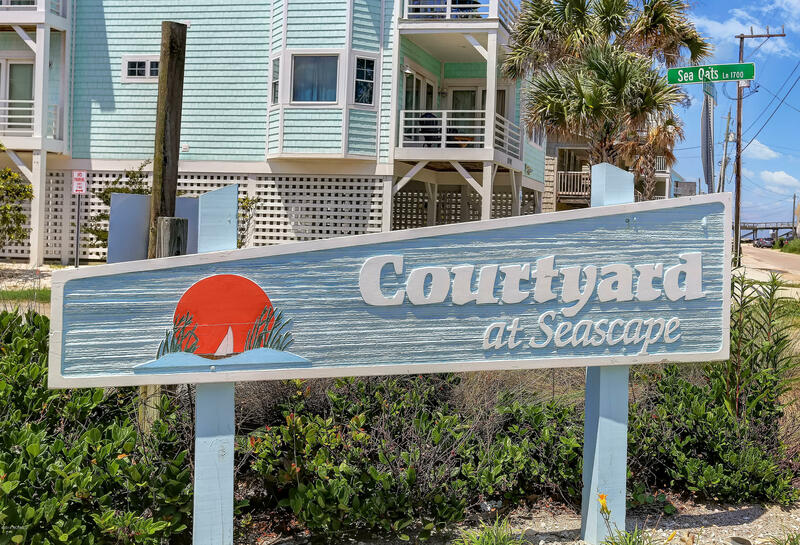 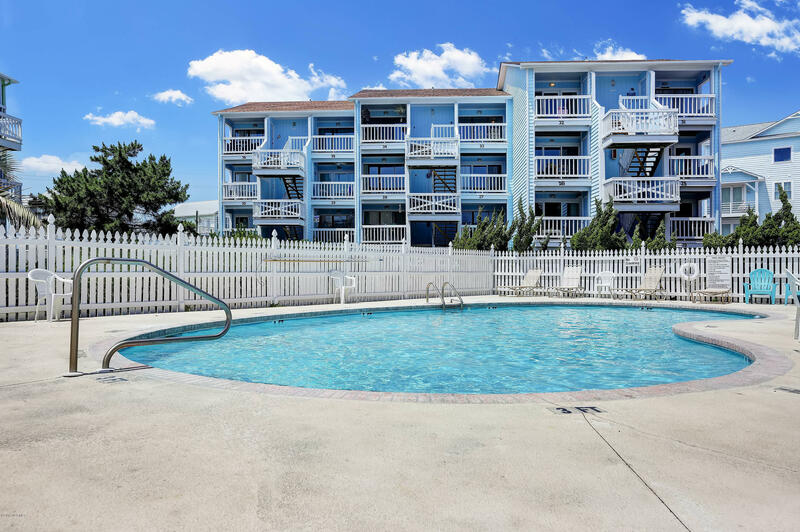 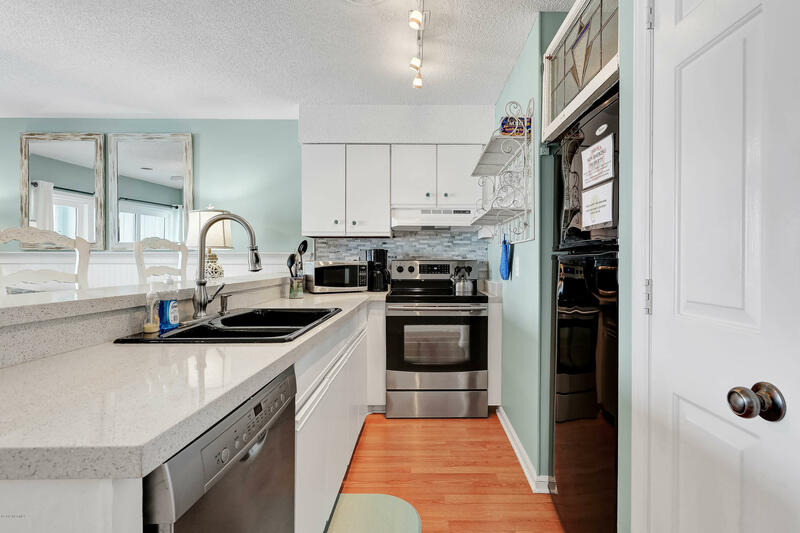 Updated and impeccably maintained oceanview condo in Seascape, popular for vacation rentals. 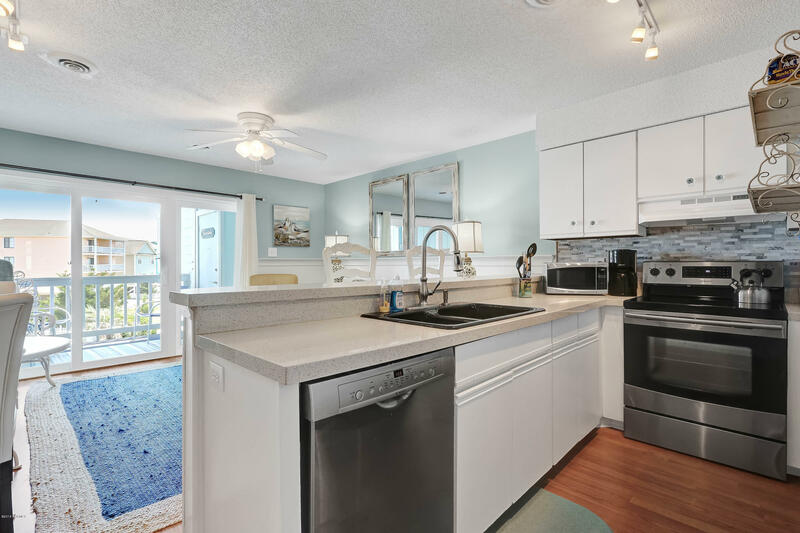 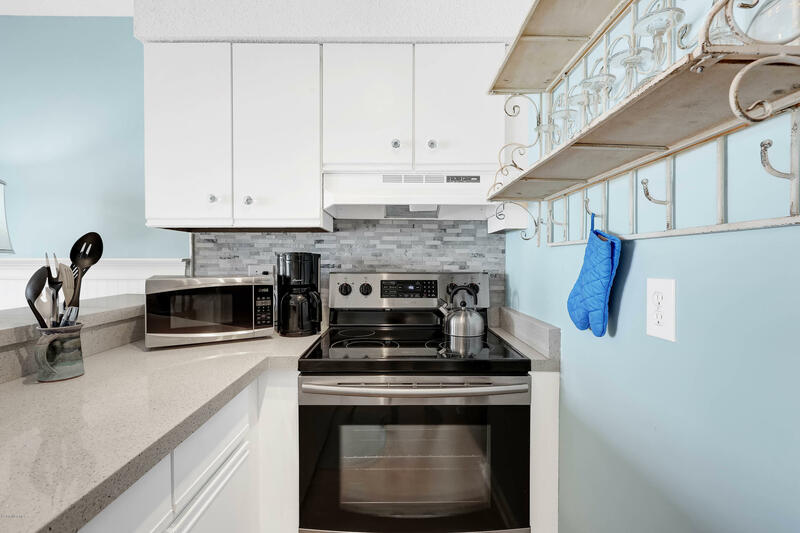 Fully furnished, boasting an updated kitchen, stainless steel appliances, solid surface counter tops, tasteful backsplash, & counter seating. 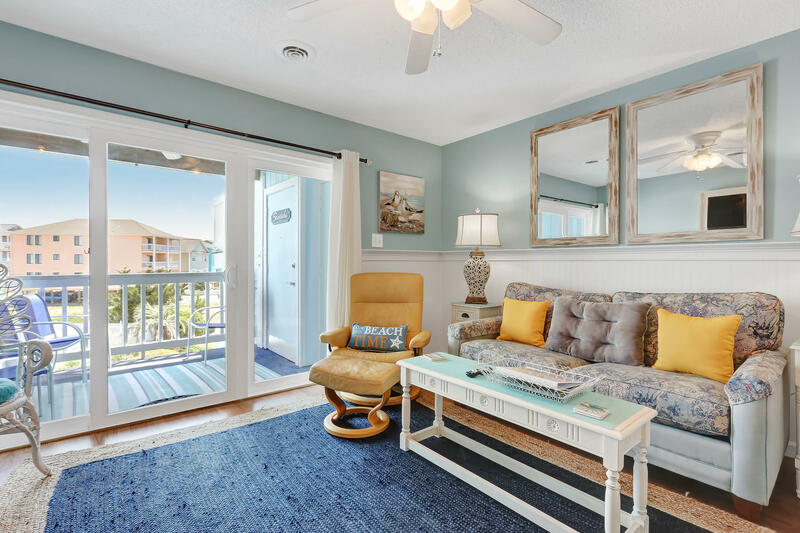 The living room has a large sliding door for natural light & sea breezes with comfortable furnishings incl. 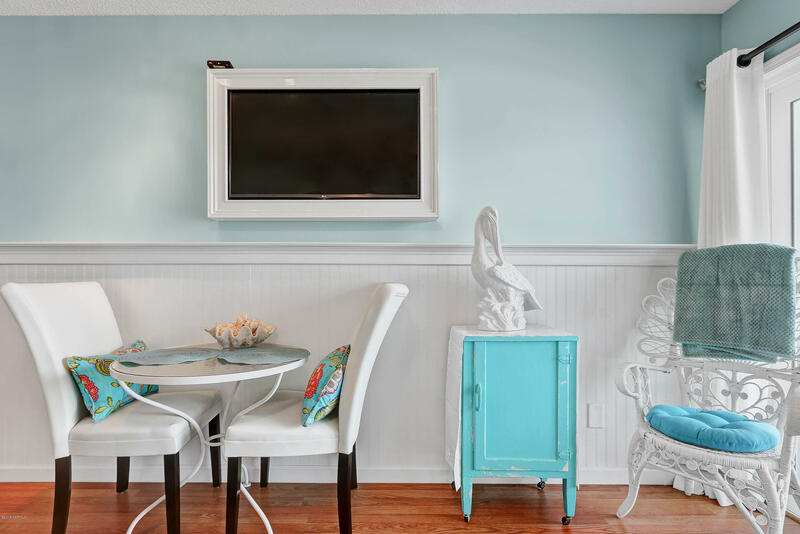 a Queen sleeper sofa, & flat screen TV. 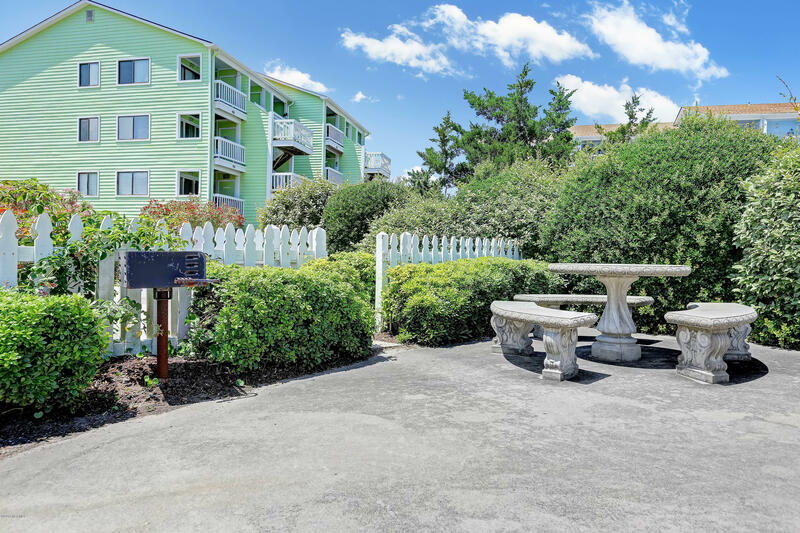 The spacious master offers a King size bed, window with views of the marsh, & flat screen TV! 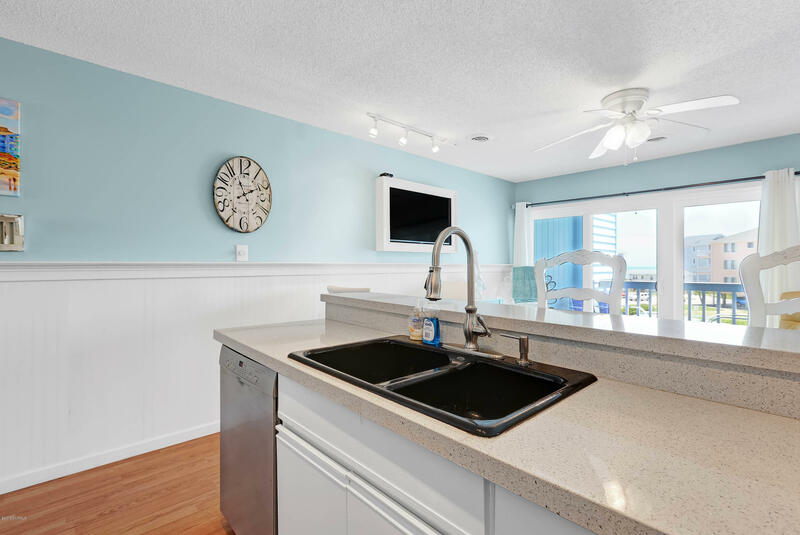 Includes a full size washer & dryer. 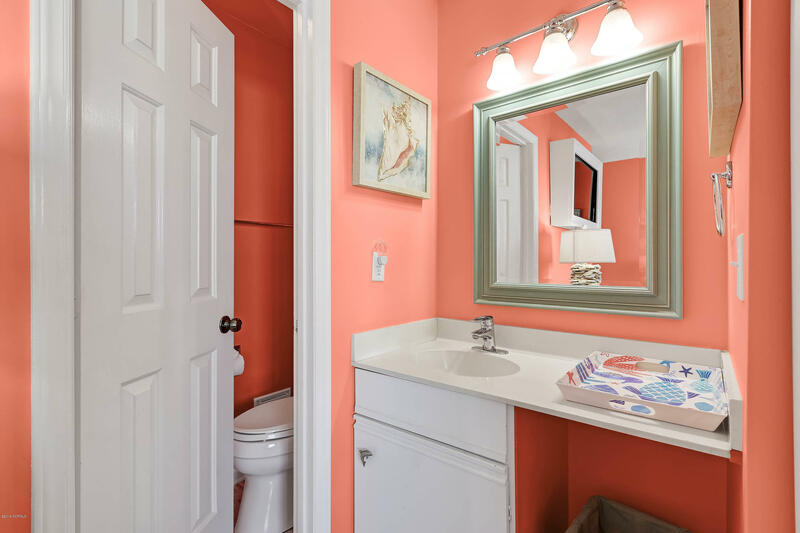 There is a half bath off the hall & full bath off the master. 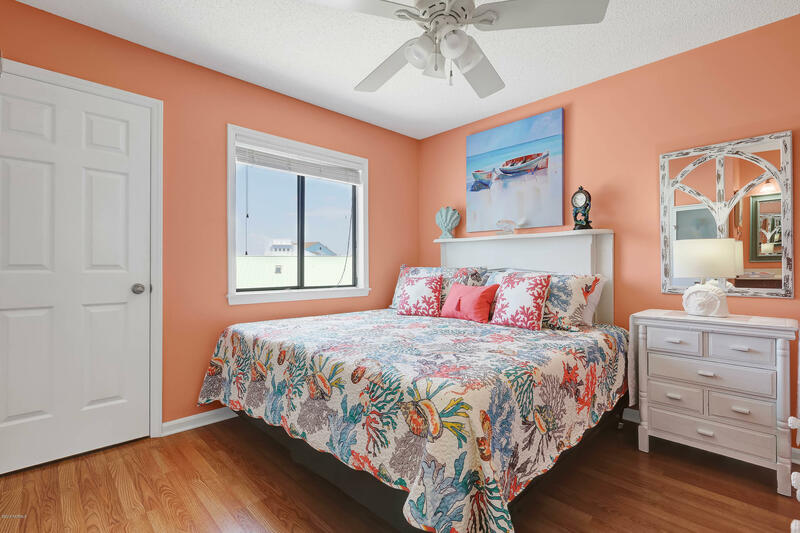 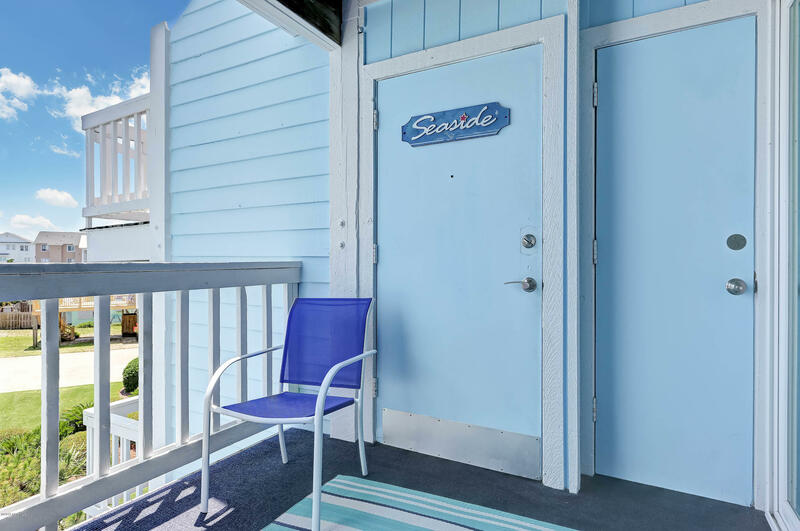 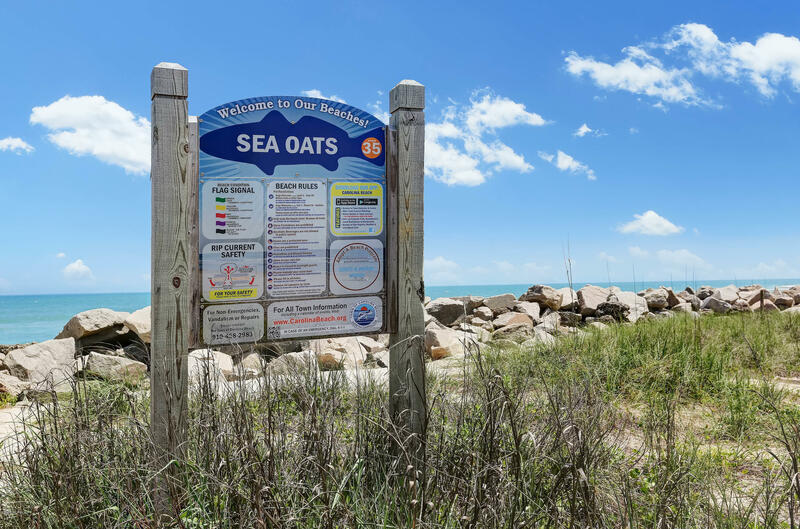 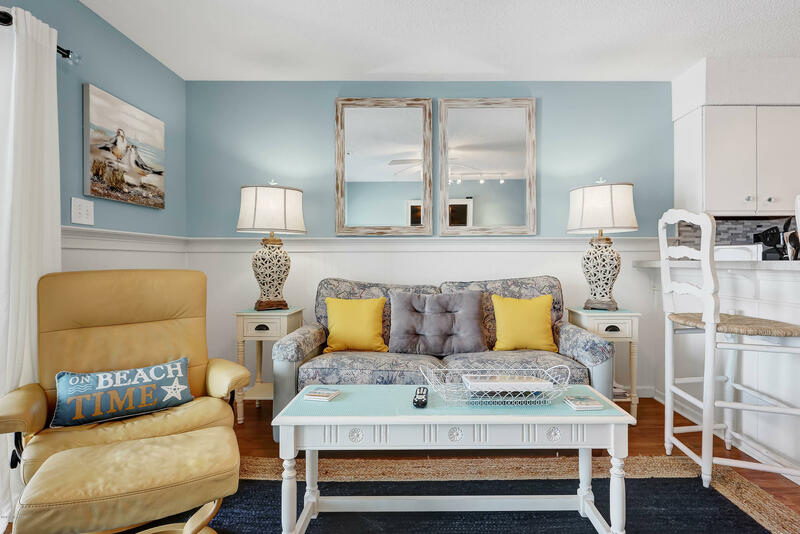 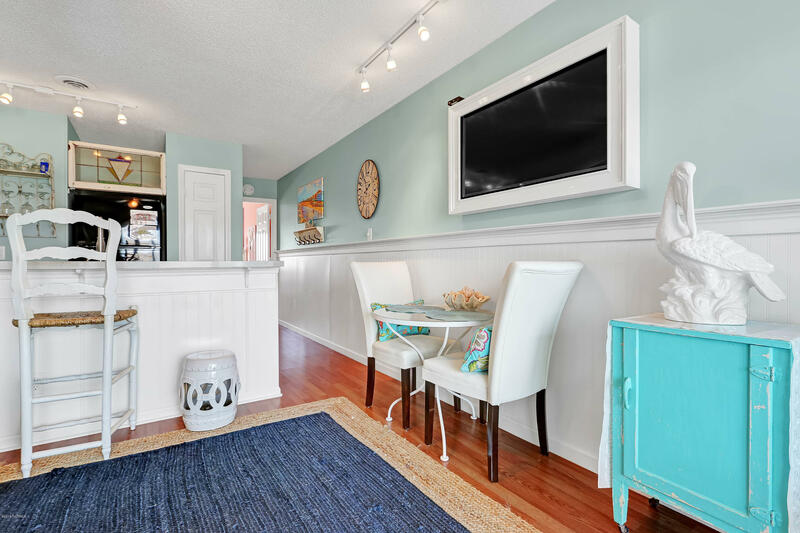 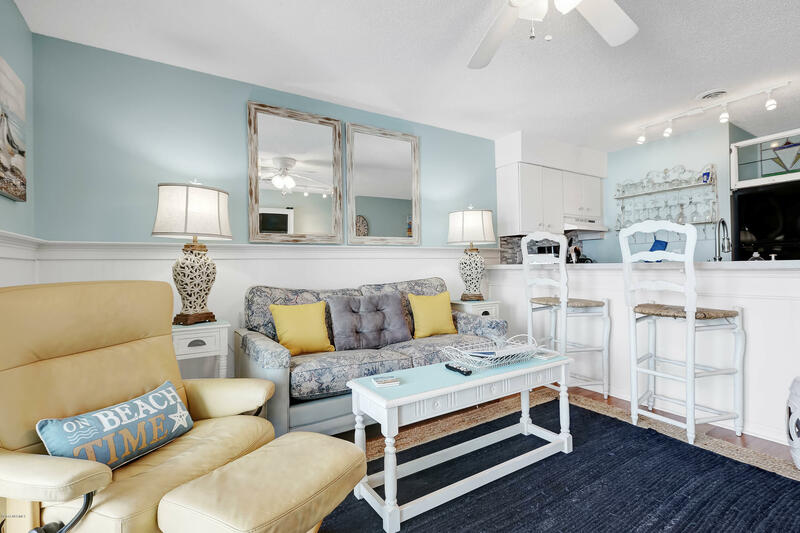 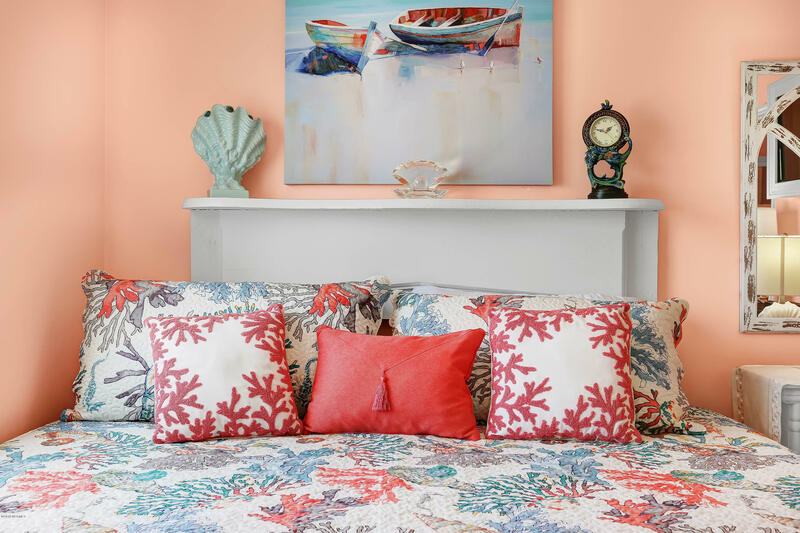 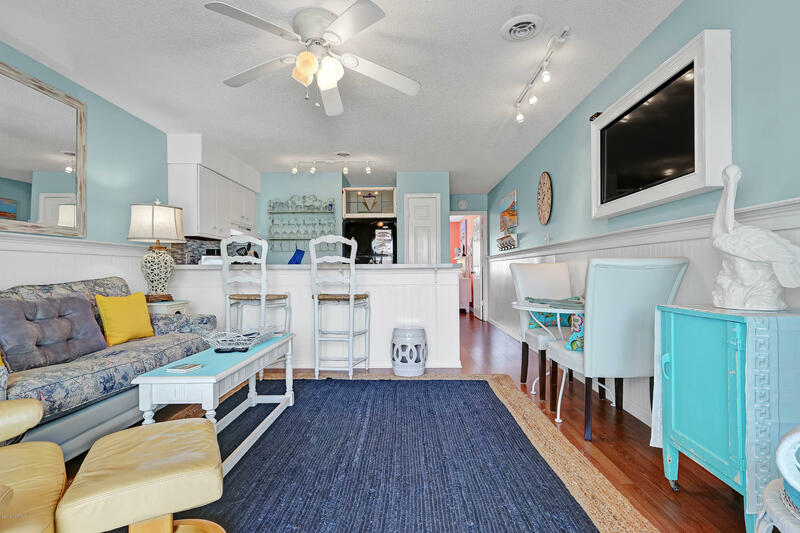 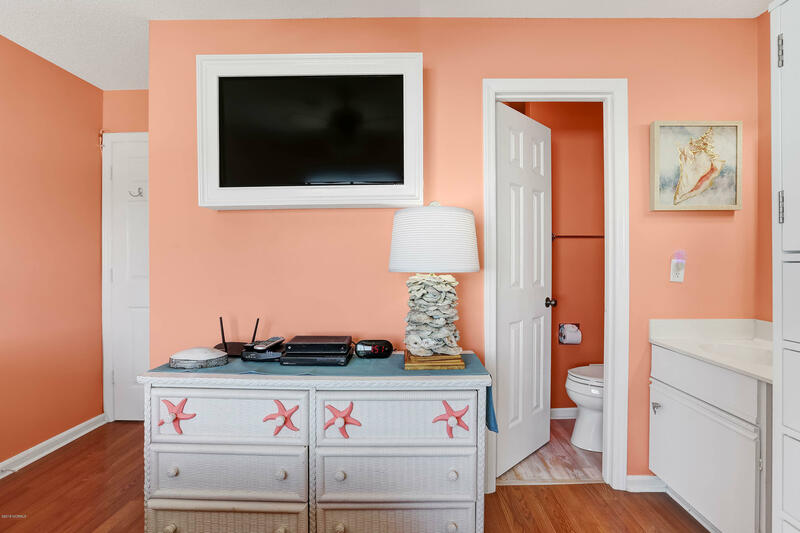 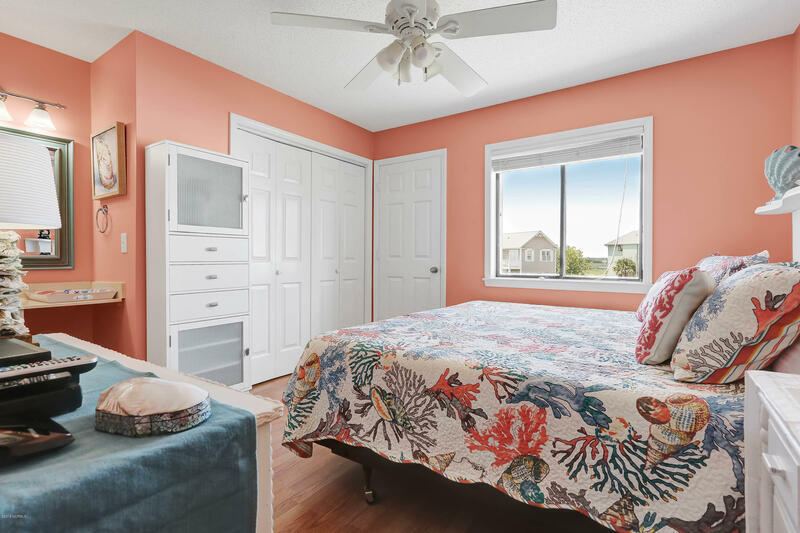 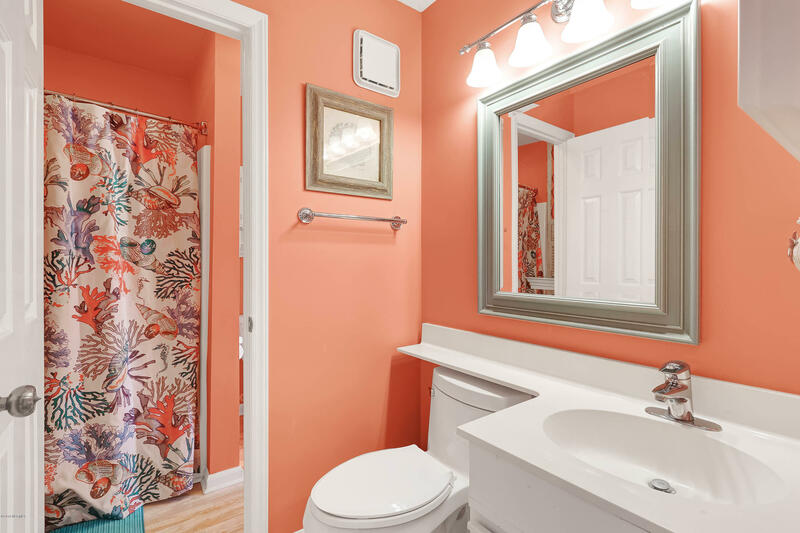 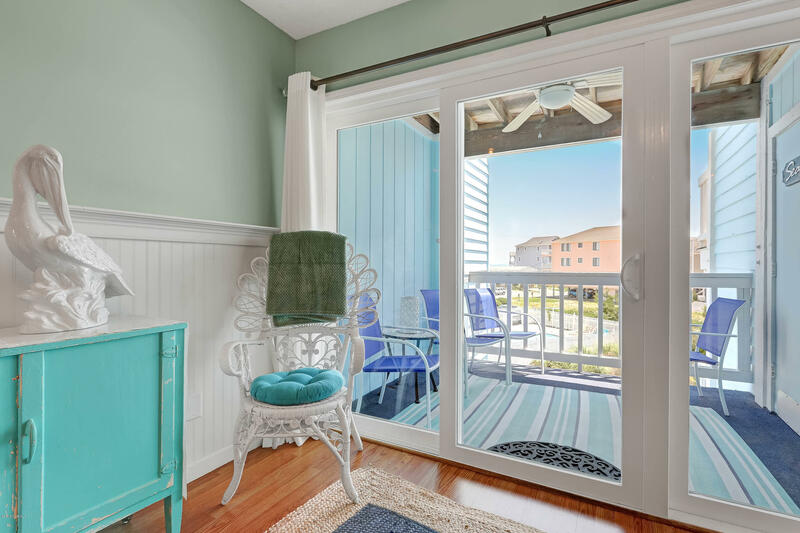 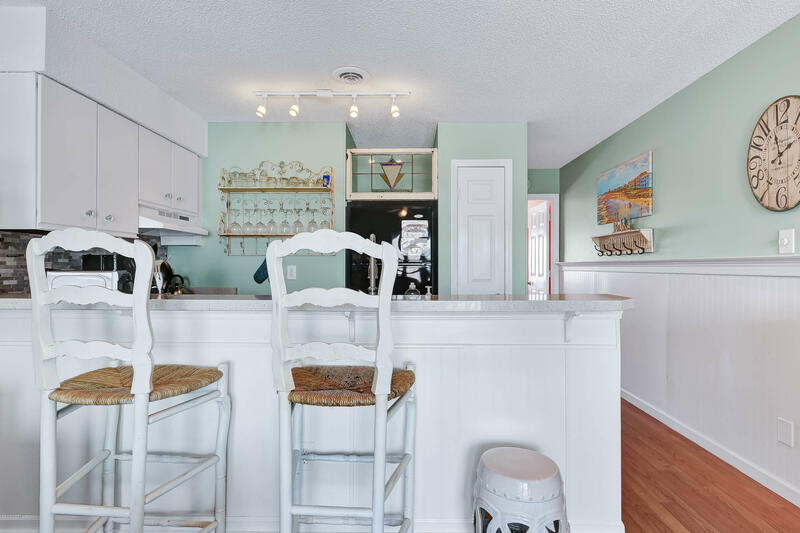 A mixture of beadboard & chair-rail trim is accompanied with coastal paint colors for a true beach feel. 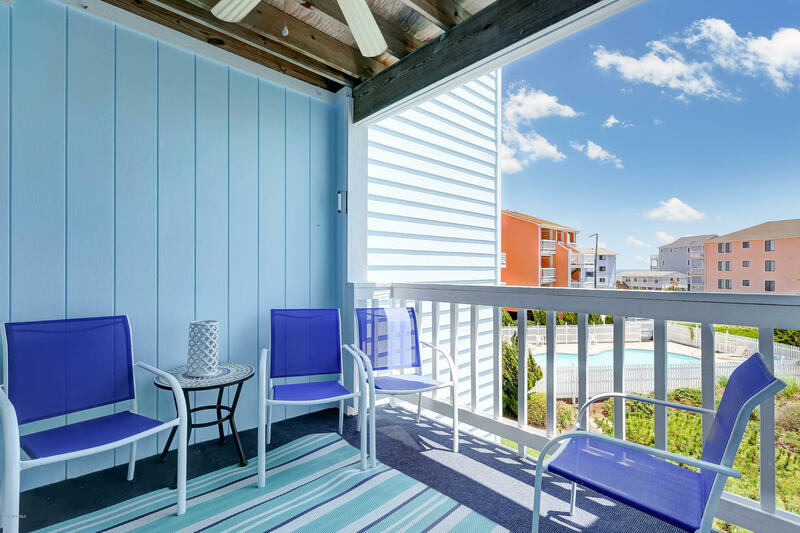 The private deck overlooks the pool with views of the ocean. 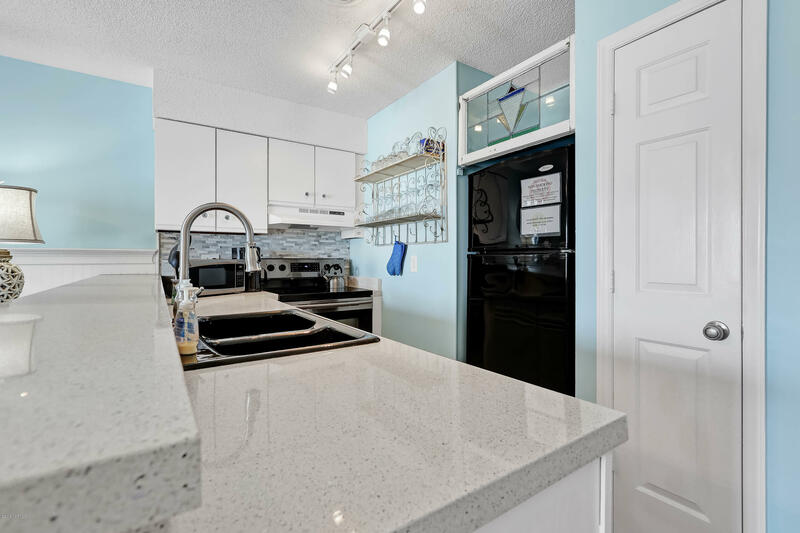 This unit is ready to enjoy & a must see.